the canDIshhh tales: Yummy Magazine Giveaway!! 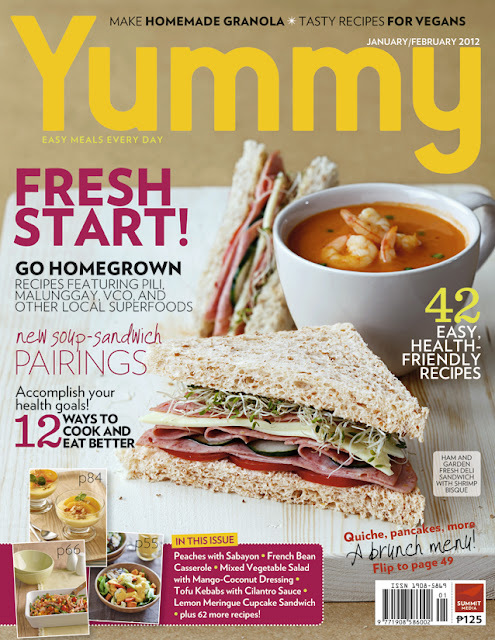 Anyone who wants a copy of this month's YUMMY MAGAZINE? 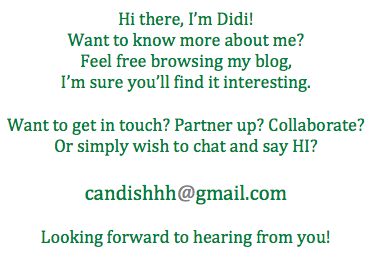 Joining is easy - just leave your email address (as many times as you want!!) on the comment section and voila! You have a chance to win! Hi, I want to have that magazine!